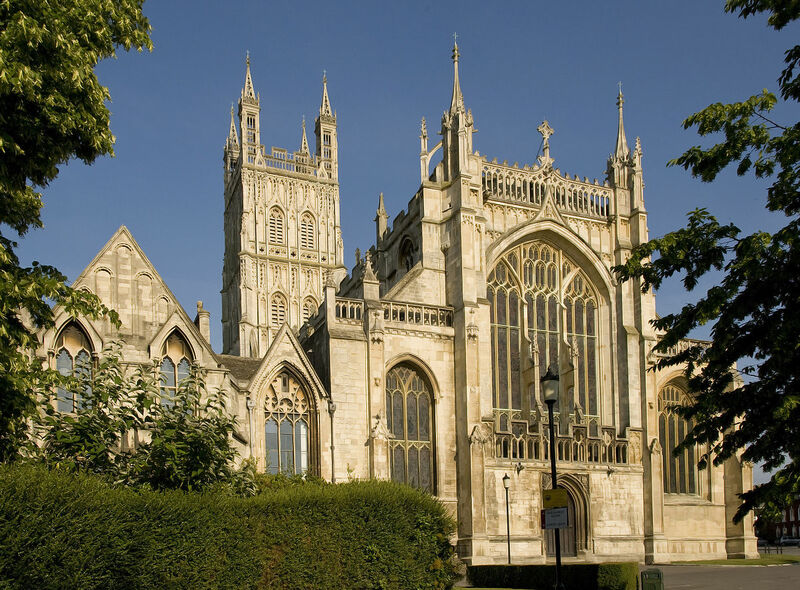 We are thrilled to be able to promote Guardians of Time, written and preformed by John and Anne Barbour, and the new TV series it was written for, Secrets of Britain’s Great Cathedrals, produced and directed by our long time friend Peter Beveridge, and in conjunction with PBS. Check your local PBS channel for dates and times the series will air, or click on the above title to purchase. You won’t be disappointed! 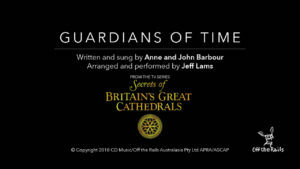 Guardians of Time is produced and arranged by the incomparable Jeff Lams. Click here to see the official video. © 2011 - 2019 Barbour Cuts Music, Inc.